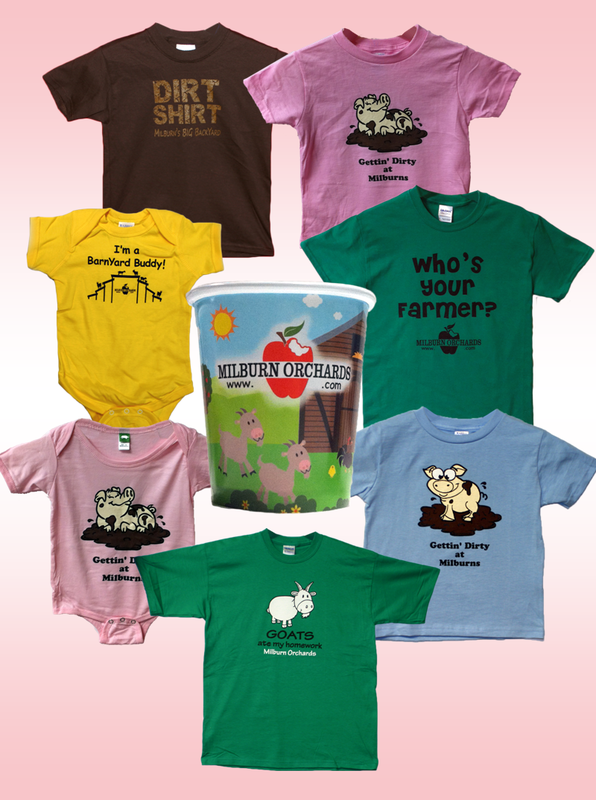 Over the month of May, we worked with Milburn Orchards to put together a great package of shirts highlighting some of the goat walk, petting zoo, and other fun activities at the orchard. Now that Milburn’s is open for the summer, you can check out the full selection at the Farm Market! The following is part of our Earth Day promotions series. Find all of our recommended Earth Day promotions on our website. Seed paper products are made with post-consumer material, meaning that no new fibers are used in the production of these items. When the paper itself is planted, it composts away leaving only wildflowers (or herbs, or vegetables) and NO WASTE! You can find business cards, postcards, bookmarks, and more cut and printed on seed paper with you logo and message. Certain designs, such as bookmarks, are available in regular paper with a cutout shape in seed paper that can be removed and planted. The recipient will be able to plant the product and grow North American wildflowers, herbs or vegetables! This yummy promotion lets you share your favorite recipe and grow your own ingredients! The Seed Paper Recipe Card includes a seed paper shape embedded with herb or veggie seeds and your custom message printed on cardstock in full-color on both sides. Stock mixes: herb mix (basil parsley and chives) available in white and sage green, carrot seeds available in orange and lettuce seeds available in sage green. This is a great promotion for a restaurant, cookbook, catering company, gardening company, and more! It even works as a party favor at garden parties. You send a recipe and some of the ingredients to boot! Find this recipe card here. Find more seed paper items here. Check out all our Earth Day suggestions here.